Inner-City living at its best! 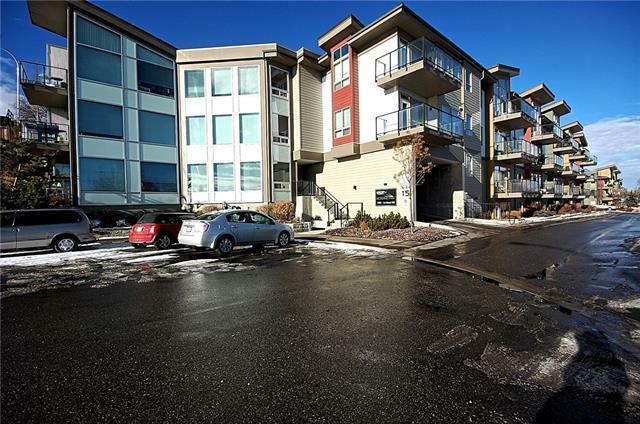 Whether you are a first time home buyer, empty nester, single or coupled professional, or new or seasoned investor, this condo unit is a great piece of real estate! 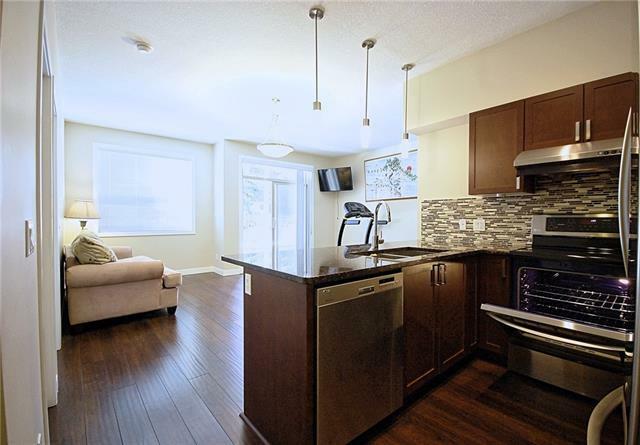 This condo is meticulously maintained, like-new condo and barely lived in - such that the oven, washer and dryer has never been used! This spacious 1 Bedroom + Den features a gourmet kitchen with contemporary feel of stainless steel appliances, granite countertops and brushed chrome finishes. 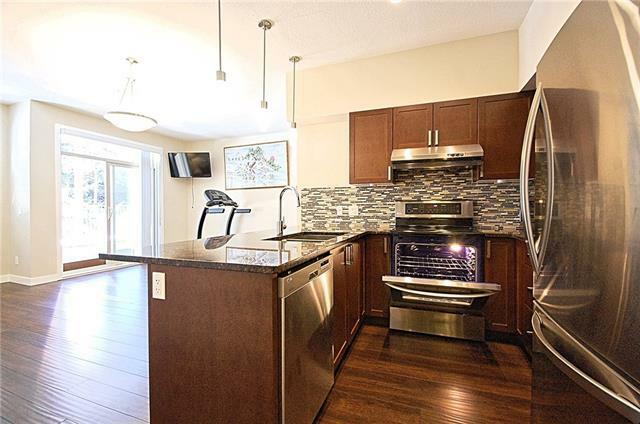 Large breakfast bar opening to the living room is perfect for entertaining. The cozy den offers versatility of office space, a second room to host overnight guests or a hobby room! This unit also offers a very spacious private concrete patio - just imagine a backyard with no maintenance!